Our second arc continues to cut a brutal swath through all that Captain America holds sacred. 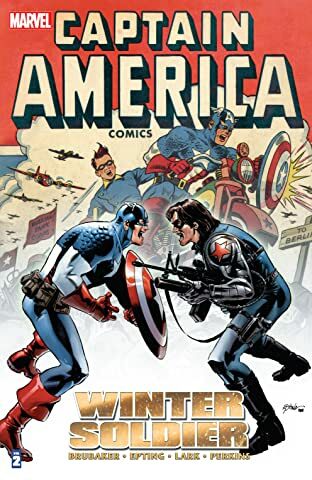 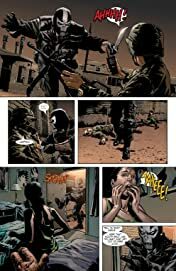 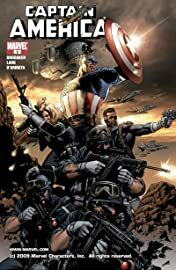 In the wake of disaster, Cap begins his hunt for the enemy that has dogged his steps, who has taken more from him than anyone ever has! 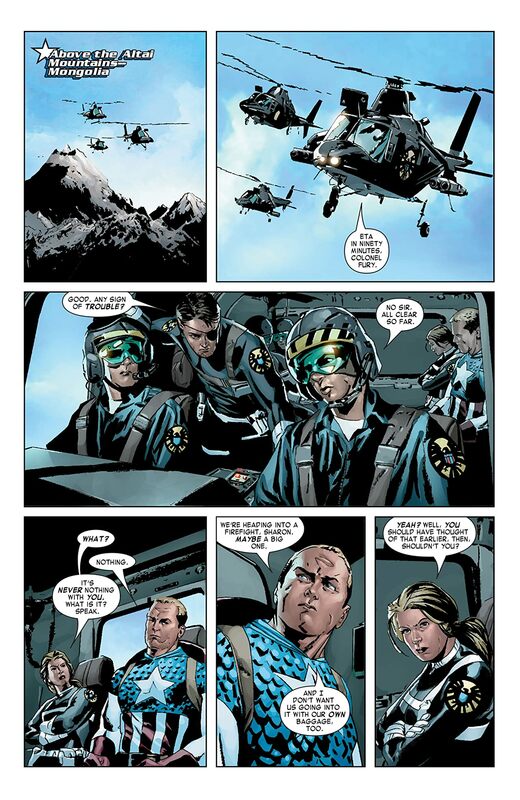 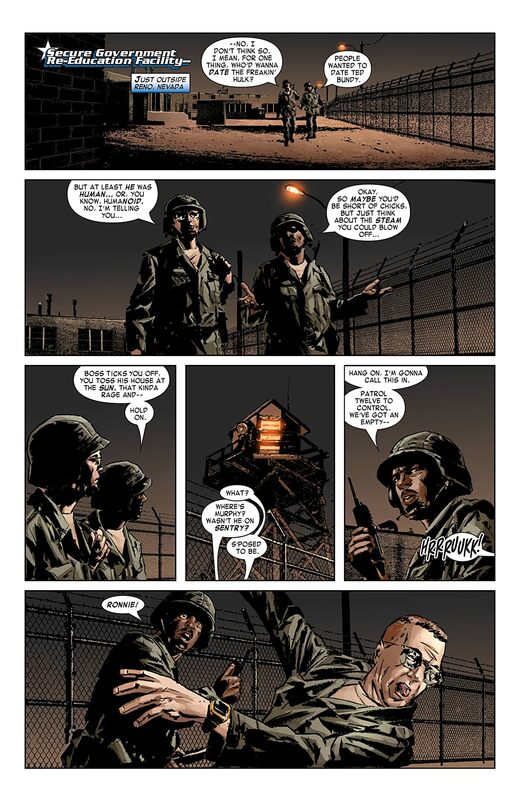 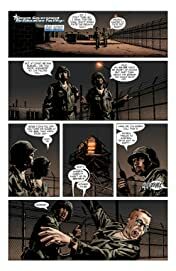 Creators Ed Brubaker and Steve Epting continue the ground-breaking work that some are calling the best Cap run ever!